As the halo for a multitude of wheel brands that support the needs of every type of on- and off-road enthusiast, California-based MKW Alloy, the market leader within the large diameter chrome marketplace, has expanded its full family of wheels to include luxury, performance, technology and light-weight engineering solutions for premium vehicles and will be shown throughout the week-long SEMA Show, November 1-4, within the brand’s South Hall display in Booth #47037, with an additional 30 sponsored vehicles on site throughout the Las Vegas Convention Center. For 2016, the company highlights an exciting innovative approach to wheel design and performance, while showcasing 5 project cars and trucks ranging from lightweight modern day muscle cars and luxury sports vehicles to ultimate off-road and luxury trucks. 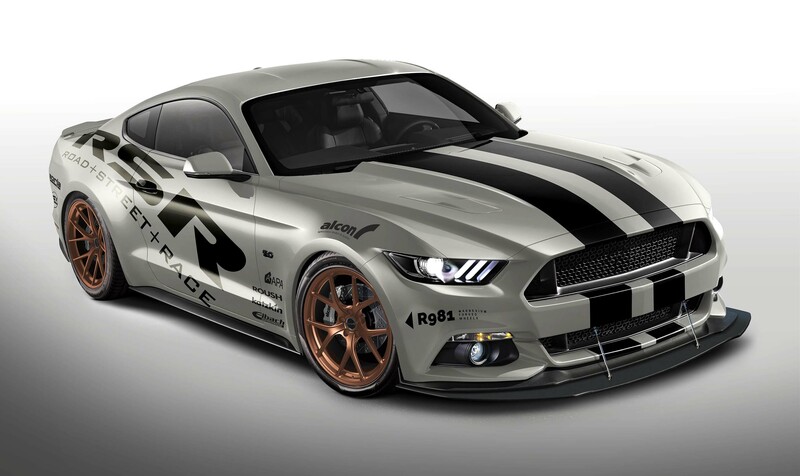 Division brands including RSR (Road Street Race) and Hostile Wheels, will display highly specialized wheels on vehicles including a specially prepared Mustang, Lexus NX, BMW M4, GMC Denali and Jeep Wrangler – all to highlight modifications that reinforce and innovate increased performance while saving weight and cutting costs. The company’s upscale luxury brand, RSR (Road Street Race) is a perfect example of how the brand is transforming tomorrow’s technology for today, but extending that mission through its own infatuation with design. 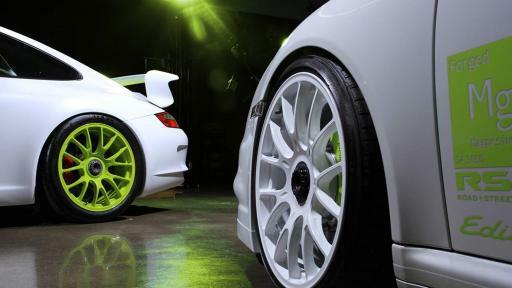 “Every one of our wheels has been thoughtfully inspired to become an ‘object of desire’ for our customers,” said Koenig. 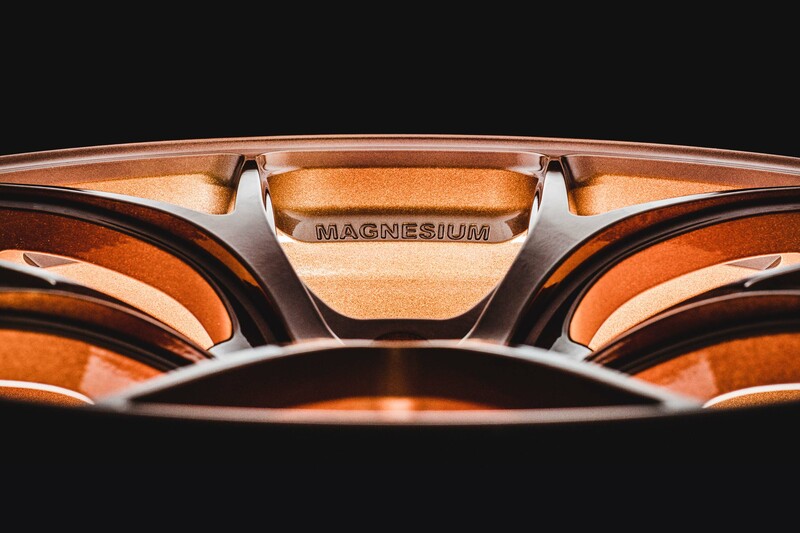 With the launch this week of the brand’s magnesium muscle car wheels, Koenig notes they are continuing to chase a further lightweight component to enhance last year’s European and import products. The one-piece forged magnesium 20x10 @ 16 lbs. (7.35 kilo) wheels will be displayed on a 2016 Ford Mustang, sporting a 5.0-liter engine, a full lowering kit by Eibach, Borla exhaust systems, Alcon brakes, a fully transformed Katzkin leather interior, and a staggered set of 20” Michelin Pilot Super Sport tires (255/35 and 275/35) which further highlight the lightweight wide rear wheels. RSR’s new magnesium Race wheel will be shown at SEMA Booth #47037, and Koenig suggests that thanks to technologies driven from Motorsports, RSR will be showcasing the best wheel combination designed for the track and approved for the road. 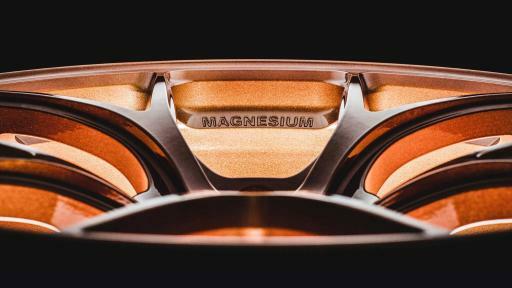 From an environmental perspective, Koenig concludes that magnesium use within the transportation industries is growing alongside the demand for fuel efficient vehicles, and RSR is working to be on the forefront of the competition when it comes to using lightweight exotic materials. “In an increasingly environmentally conscious world, the full recyclability of magnesium additionally makes our wheels a very suitable selection.” Light-weight vehicles can run on lower fuel levels which aid in lowering greenhouse emissions. The reduced weight of the vehicle can also increase performance and durability allowing for an increased lifespan. 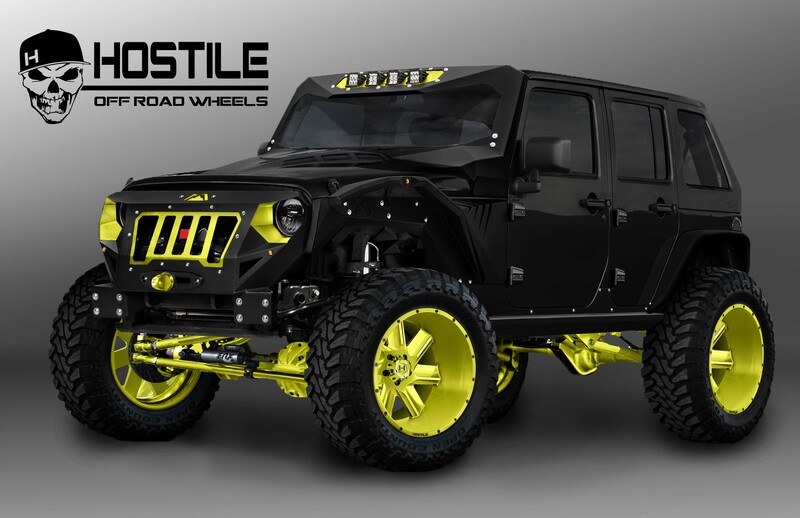 Combining high-tech design and manufacturing with an off-road lifestyle has been a mission for Hostile Wheels since the brand’s inception in 2012. 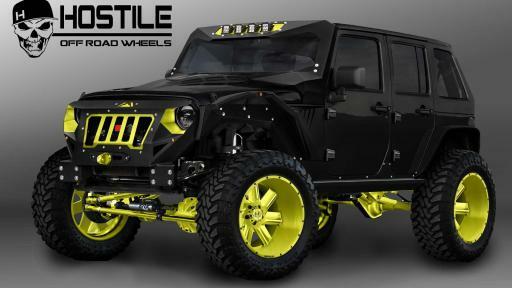 And off-road enthusiasts have come to expect the latest designs that enhance an aggressive stance and owner individuality that has built the brand on a global platform. 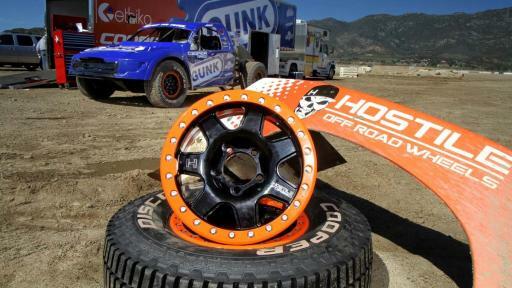 This year’s Hostile sponsorships include the Lucas Oil Off-Road Race Series, known for its intense and challenging four-wheel door-to-door and short course racing – and, a third-year sponsorship of Arie Luyendyk Jr. and his participation in TORC: The Off-Road Championship Series. New to the Hostile stable of drivers this year is 18-year-old phoneme Cori Andrews who has participated in the 410 wing sprint car series World of Outlaws and King of the West. Cori is one fast young lady and is a rising star in the sprint car world. Located in Southern California, MKW Alloy was founded in June of 1995, originally exporting wheels from the U.S. to Korea. In October of 1998, the company introduced its line of wheels to the U.S. market, firmly establishing itself as the market leader within the large diameter chrome marketplace. An innovator in the ‘ultra-big’ diameter SUV market, MKW was first to launch a 26” wheel in 2004. The company continues its global reach and currently distributes four separate divisions of cast aluminum wheels ranging from upscale to niche applications. MKW’s City of Industry headquarters houses a warehouse, and 8,000-square feet dedicated to administration, sales, marketing and design. For more information: http://www.mkwalloy.com/. 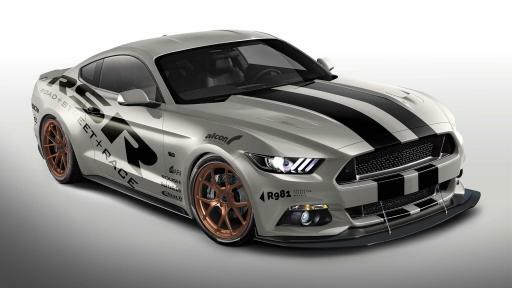 RSR Mustang Hostile Jeep Wrangler 2016 SEMA/MKW Alloy Sponsored Vehicles List Lucas Oil – Cori Andrews Lucas Oil – Arie Luyendyk Jr.